The Car Seat Hammock Deluxe is the ultimate car seat for dogs that love road trips and car travel. It protects your car seat from hair and scratches, wet and dirty dogs. It comes with zip-up sides to protect your care seats and door handles. The Paw x4 is the perfect choice for wet or messy pets. 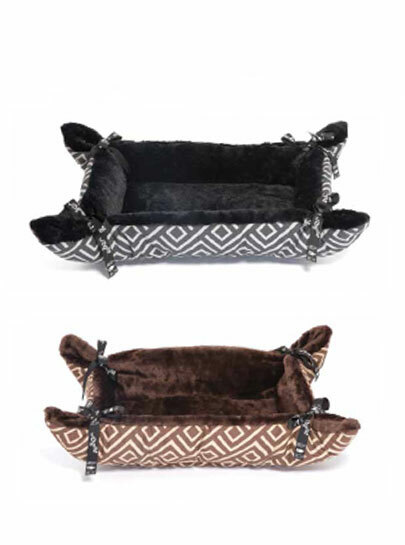 It is designed for comfort and support. 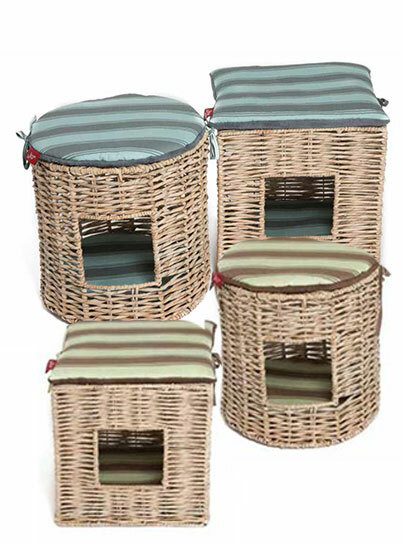 The Paw x4 will surely keep your pet happy. Highly recommended for larger breeds. 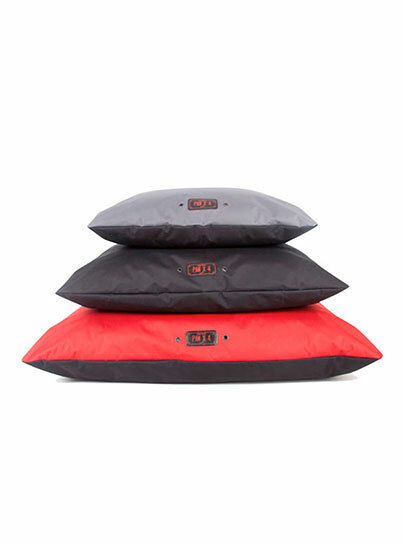 It is easy to clean and has a water-resistant inner pillow. 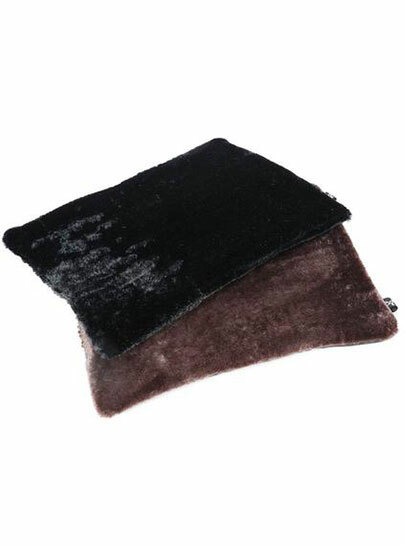 It offers great support and insulation against cold. 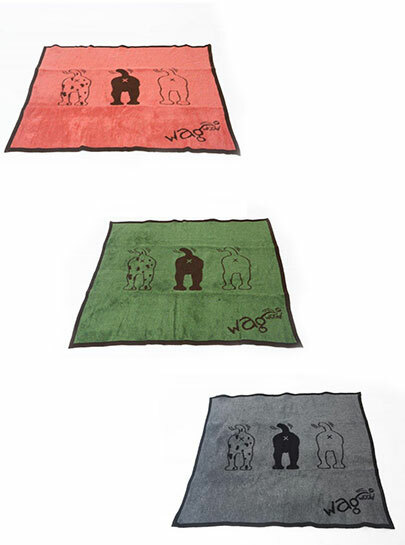 The Wagworld Snuggle rugs offers extreme warmth and comfort for cats and small to medium dogs. It looks stunning in a chocolate brown and black cover. It's light and easy to move around for pets that love to stay close to their human.